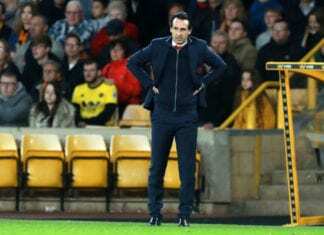 The Saints are looking to bounce back from Wednesday’s disappointing FA Cup third-round replay exit at the hands of second division side Derby County. 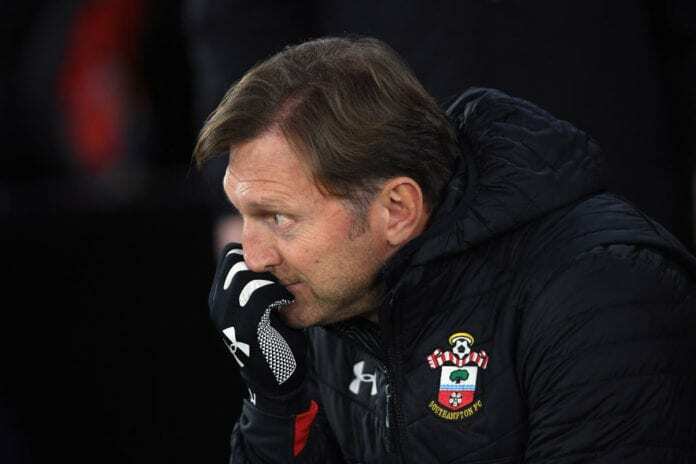 And, with Southampton just a point above the relegation zone in 16th-place, Hasenhuttl is aware of how important it is that they quickly bounce back ahead of clashes with some key rivals. “Every win is very important at the moment,” said Hasenhuttl on the club website. 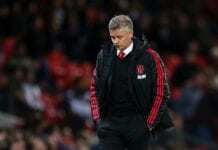 “We showed against Leicester how much we wanted to fight for the three points, because we knew exactly that it could help us to leave the relegation zone. “The next few weeks are very important and the good thing is, after this Everton game, we have more time to prepare for Crystal Palace and the other games, so that’s important for us. 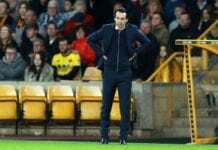 “The next opponents after Saturday – Crystal Palace, Burnley and Cardiff – are teams that are in our zone. Top-scorer Danny Ings has returned after recovering from his hamstring problem ahead of Saturday’s game against Everton with captain Pierre-Emile Hojbjerg, Charlie Austin and Yan Valery also available.